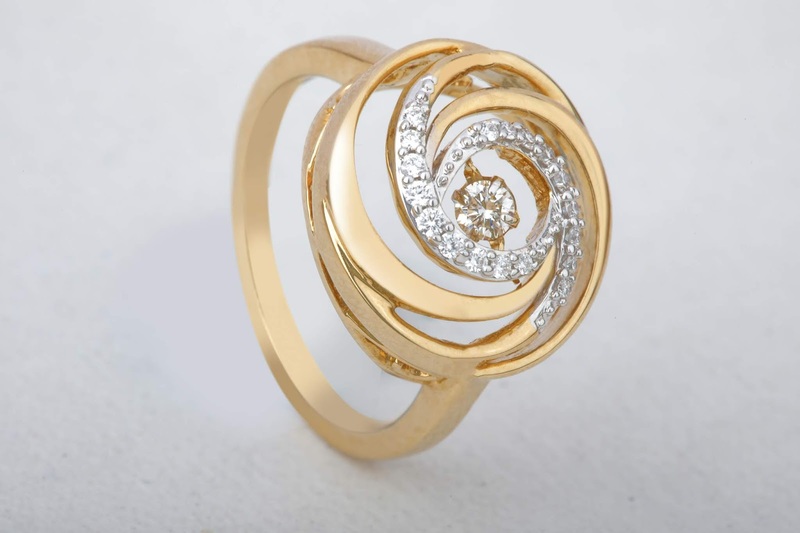 PUNE: Valentine’s Day is the moment for celebrating love in its myriad forms - and during this season of love, Kalyan Jewellers has released a one-of-its kind Valentine’s Day jewellery wish list. If you haven’t been able to finalize a Valentine’s Day gift for your love, your better half or yourself, here’s a highly insightful wish list from Kalyan Jewellers. The special Valentine’s Day offer can be availed at Kalyan Jewellers’ showrooms across the country till Valentine’s Day, 14th February, 2019. The Valentine’s Day special wish list features exquisite range of jewellery products from the house of Kalyan Jewellers. For those trying to express their evergreen love for a newly married couple getting ready to celebrate their first season of love or for the young and enthusiastic enjoying their early days of romance, to those who want to express self-love or the this jewellery wish list has something for everyone. The wish list features lightweight jewellery in gold, rose gold and diamonds - from rings to earrings and danglers to stylish bracelets and pendants. The tailor-made jewellery wish list has been specially designed to cater to those who celebrate this special day by expressing their love for their family, friends and special ones. These products include a variety of designs from Kalyan Jewellers’ different jewellery collections like Mudhra, Laya and Glo. The jewellery brand has also launched a special offer to celebrate the season of love. Customers can avail a special discount of 10% on diamond jewellery and 7.5% discount on precious & uncut jewellery on purchase of Rs.10,000 & more. This wish list has all the answers for those looking for the perfect Valentine’s Day gift that symbolizes the everlasting bond of love, companionship and togetherness.